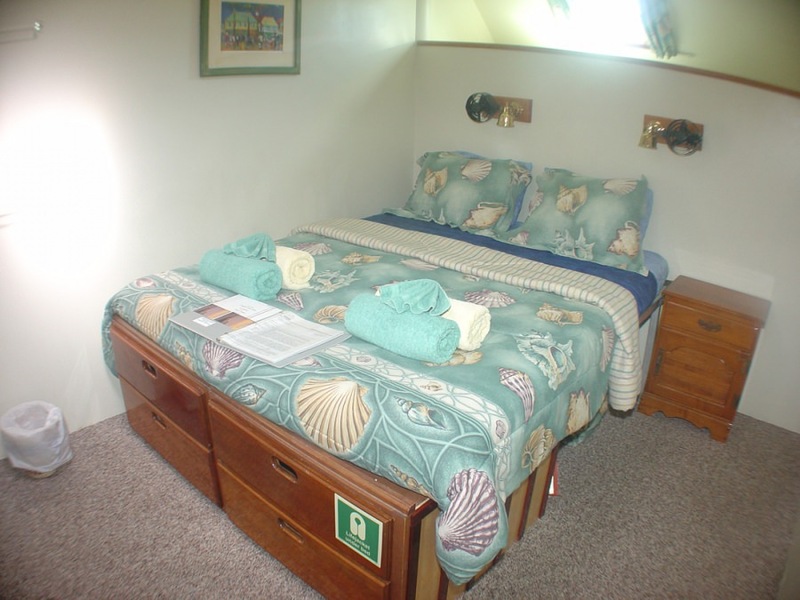 * There are ten double staterooms, each can be set up to suit your needs with a double bed or twins, side by side. 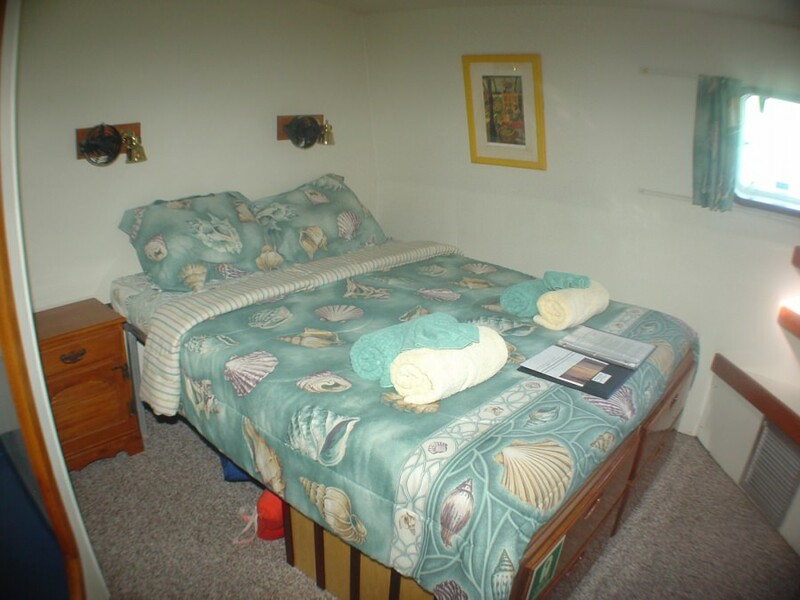 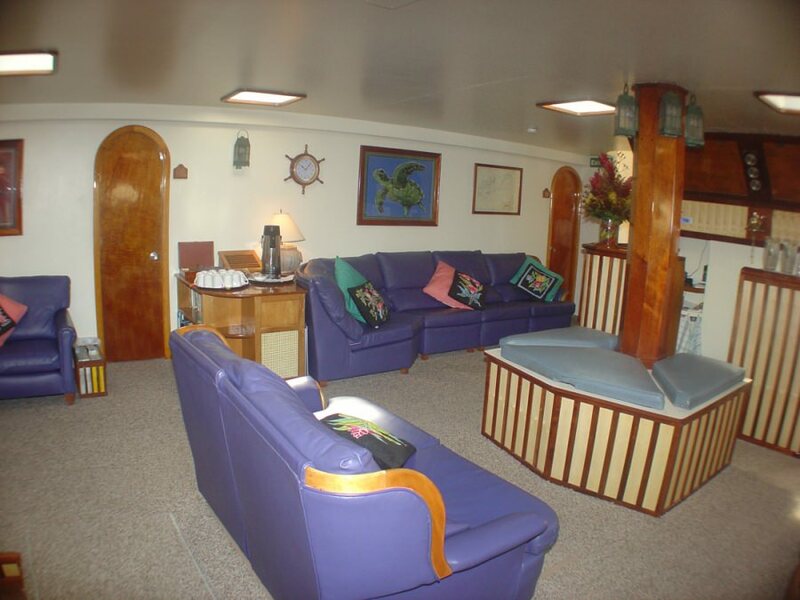 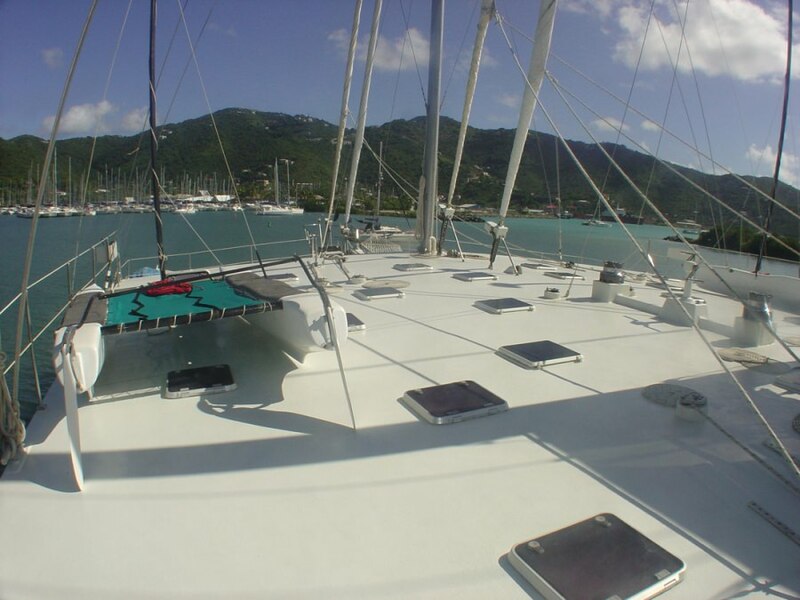 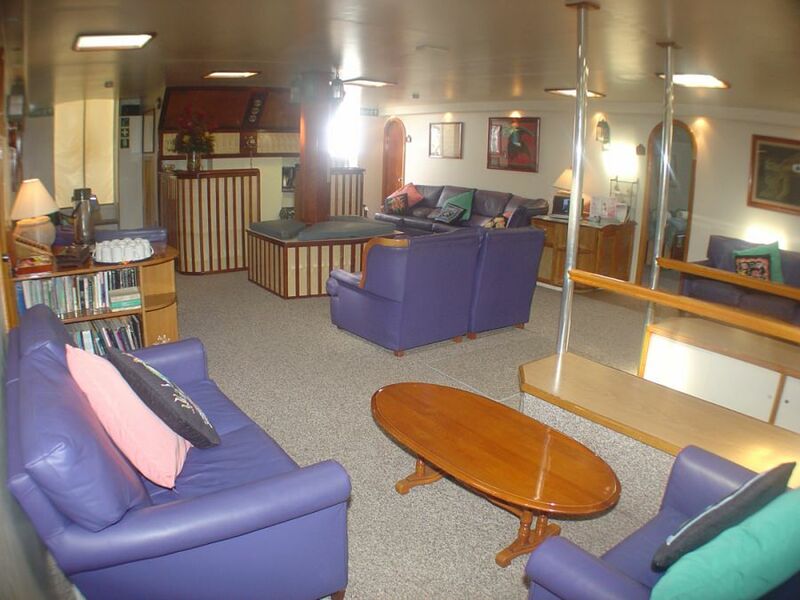 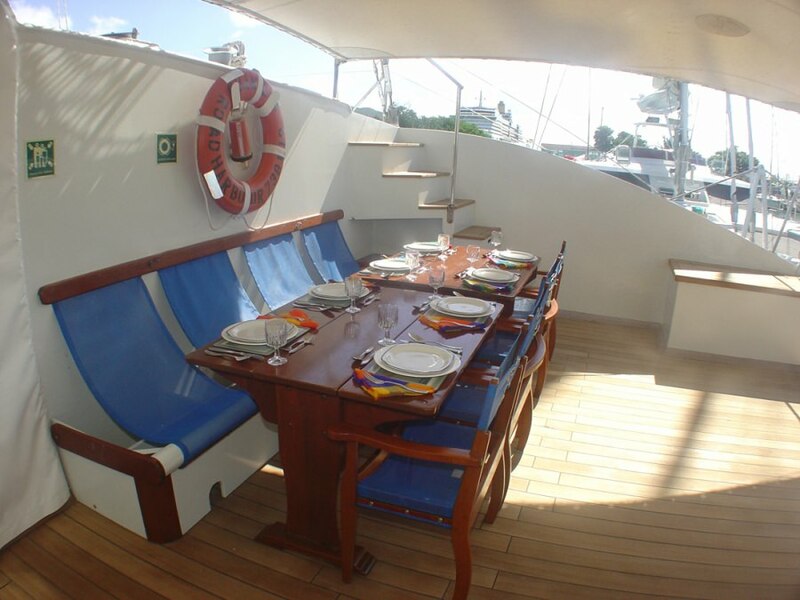 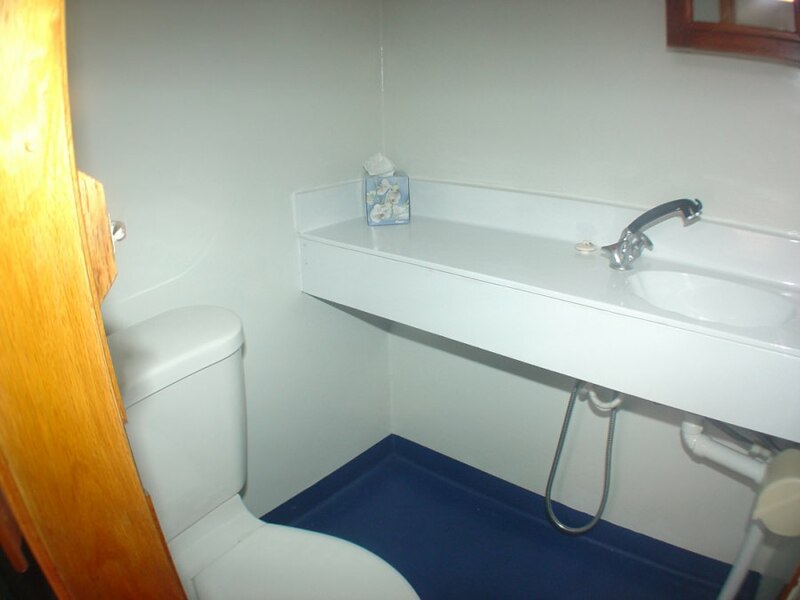 Accommodation aboard Cuan Law is spacious and comfortable. 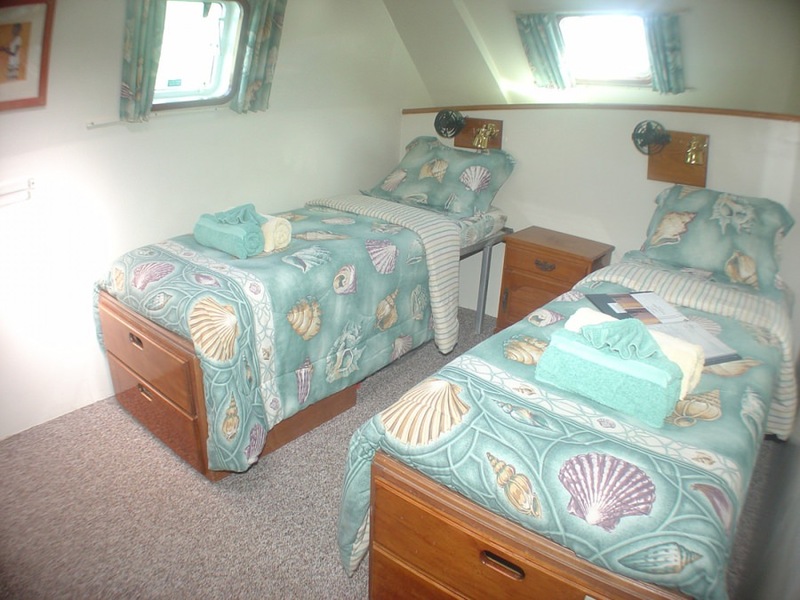 You won't find cramped bunk beds aboard Cuan Law and you've got plenty of walking around space.